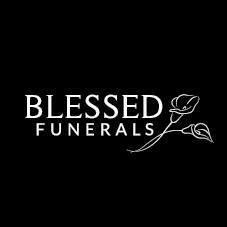 Blessed Funerals are a 100% Family Owned and Operated Funeral Home, providing funeral services to ALL Sydney areas with a combined staff experience of 40 years. Blessed Funerals provide a unique service as per client needs. This frees its clients to work through grief with friends and family, in the comforting assurance that their funeral services will unfold peacefully as a mark of respect to their loved one. Blessed Funerals’ funeral directors and carers include a multilingual team of English, Croatian, Italian and Maltese speakers from various cultures. They are able to arrange the transfer of your loved one interstate and overseas, ensuring their final journey is in caring hands.